Getting started on your recruiting can be scary, especially if you do not know what to expect or how to begin. Remember recruiting is a process and will take time to learn and master, so don’t get frustrated and end up quitting before you start. Don’t worry you don’t need to do this all on your own; there are many resources out there and many people who will be available to assist you. All you need to do is find the right resources and ask. Your current coach knows your experiences and capabilities on the field, making them a great resource to start with. Coaches are there to help you develop as a player along with give you the advice you need for making it at the next level. Keep in mind, your coach cannot do your recruiting for you, but they can help you along the way and give you advice when you need it. Your parents want to see you succeed, which makes them perfect recruiting resources. Just like you, they are new to the recruiting process and are eager to learn all they can to help you meet your goal. Your parents want to see you make the right decisions, so what better way to get the most out of your recruiting than by doing it as a team; discovering the different parts of recruiting together and finding the right fit. Your school counselors should be there to help you with all of your academic recruiting questions. Playing sports in college means you have what it takes on the field and in the classroom. Just because you excel at one does not mean you need to disregard the other. Colleges require recruits to meet and sometimes exceed the academic requirements of the rest of the student-body population. Will you be ready to meet those requirements? 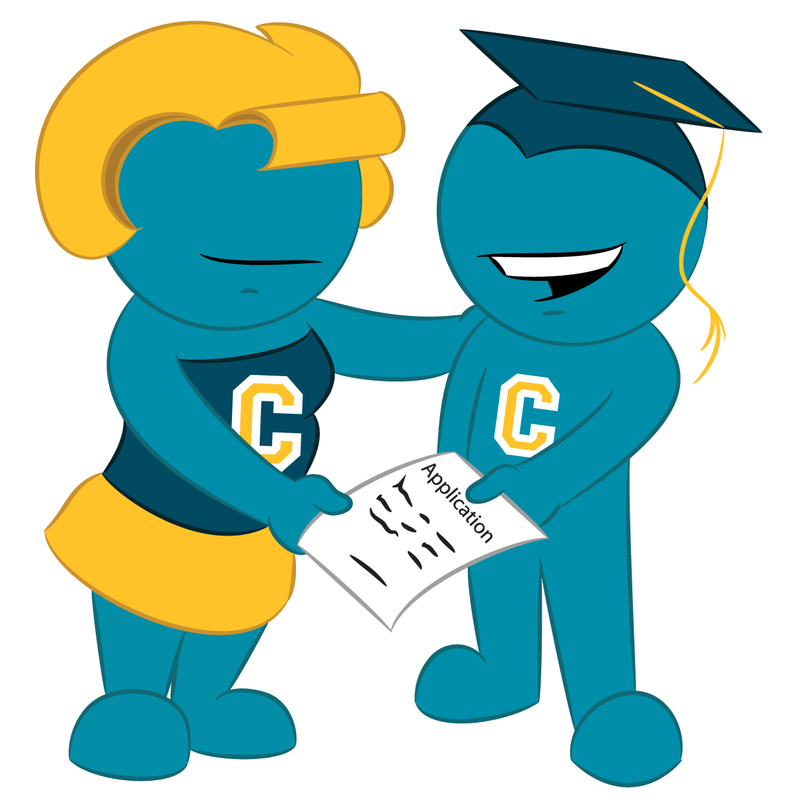 Check in with your academic counselors at least once per year, to make sure you are on the right track. Reach out to other athletes who have gone through the recruiting process in recent years. Your peers should be great at helping you understand the recruiting process because they have already gone through it. Even if you do not know any past teammates who have gone to play at the college level there are many ways to get in contact with current college players. Think about it; almost everyone is on a social media site. Reach out to college players; send them quick questions or ask them about how they were able to get recruited, the more people you reach out to the more you will realize recruiting is different for everyone. Finding the most reliable recruiting sources can get confusing, which is why we are here to help. If you have questions about any part of the recruiting process just leave comment below or connect with us on Facebook and Twitter.